GOOD NEWS! 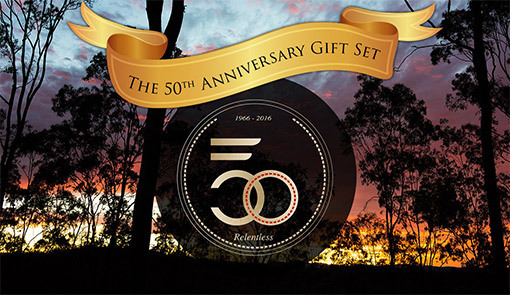 All nine of Prem Rawat's talks from the September event in Amaroo are now available for streaming on TimelessToday as part of a just-released 50th Anniversary Gift Set. These talks are also available as downloadable audio files. Click here to order.